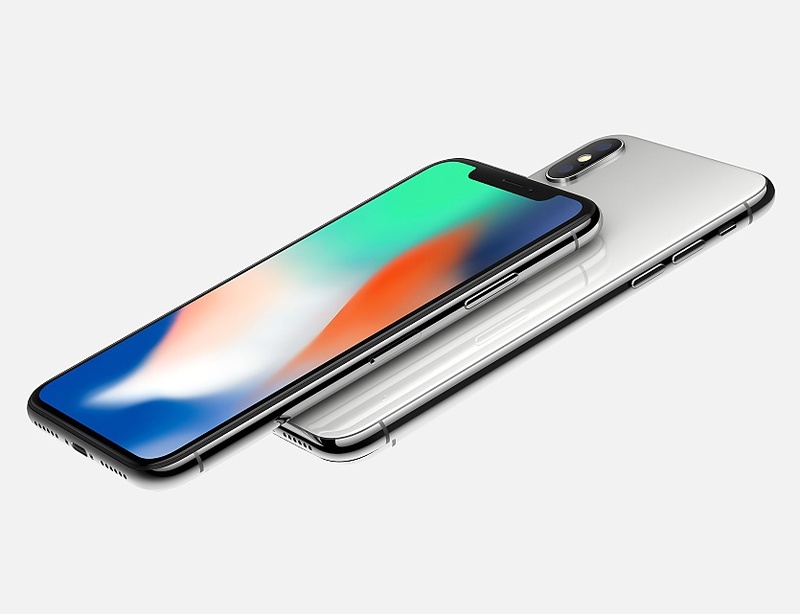 Home Technology iPhone X (iPhone 10) Details. iPhone X (iPhone 10) Details. iPhone X pronounced iPhone 10 with A 11 Bionic processor. Comes in Space gray and silver colors. Comes with Super Retina Display. with a 3 D touch. Edge to edge display with no more home button. Comes with Face ID technology, which was never been in iPhone. which has True Depth Camera System. A11 Bionic Neural engine, which specialized in machine learning algorithm. Which also trained with Neural networks. True depth camera, which is gonna improve selfies with portrait lighting. Battery lasts 2 hours even more than iPhone 7, which comes with wireless charging. iPhone 8/ X, Apple watch series 3, and new case for Air Pods. 64 GB and 256 GB which starts at $999 and $1149, which will be available from November 3rd 2017.